This morning, Apple released the first beta of iOS 11.2 which introduces SiriKit support for HomePod. 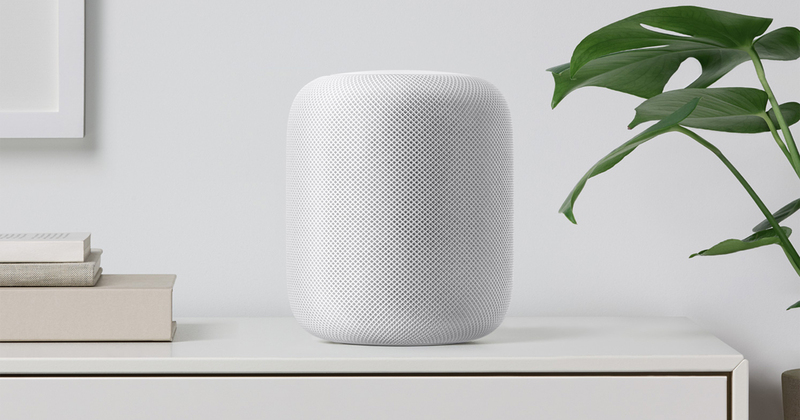 With these features now available, Apple has asked developers to make sure SiriKit-compatible apps are optimized for the HomePod ahead of its launch. SiriKit allows iOS and watchOS apps to work with Siri, so that users are able to complete actions using the voice. The framework is available for a wide range of apps on both platforms, however, it is slightly limited when it comes to HomePod. Third-party apps that use SiriKit Messaging, Lists, and Notes are compatible with the HomePod. So, for example, users can ask HomePod to send a message to a friend, add an item to a list, or create a new note. Apple plans to release the HomePod this December, however, a specific launch date for the smart speaker has not yet been provided. The HomePod will be priced at $349 USD when it becomes available later this year.